Great value all-inclusive cheap package holidays. 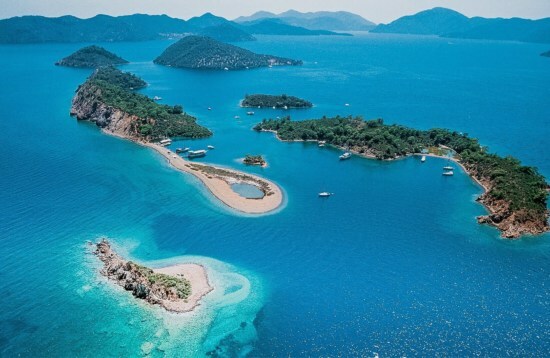 Enjoy the ease and peace of mind of our all-inclusive holidays in Turkey and Greece, which will take the hard-work out of planning your getaway. 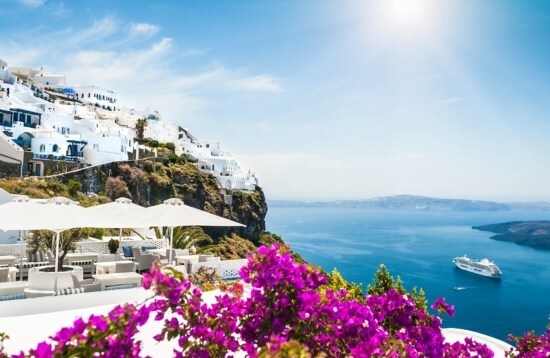 Let us take you to the region’s most fascinating spots (and plenty of hidden gems), coupled with charming accommodation, delicious meals throughout the day and daily excursions led by highly-experienced guides. 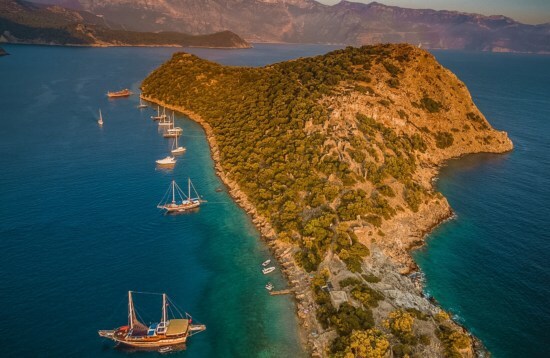 Experience the natural beauty and cultural wonders of the Turkish Riviera during our all-inclusive traditional gulet yacht cruises or enjoy a multi-country trip between the Turkish port of Bozburun and the Greek Islands of Tilos, Symi and Rhodes. Whether your interests are history, culture or adventure, we can tailor an all-inclusive holiday package to meet your individual needs.